The IRS will send a notice or a letter for any number of reasons. It may be about a specific issue on your federal tax return or account or may tell you about changes to your account, ask you for more information, or request a payment. If it’s from the IRS, the notice will have instructions on how to respond. If you want more details about your tax account, you can order a transcript. 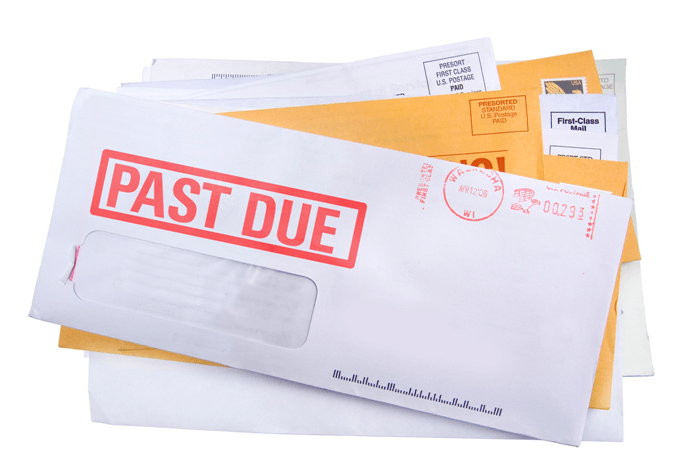 If the letter is from the Department of the Treasury Bureau of the Fiscal Service, these notices are often sent when the IRS takes (offsets) some or part of your tax refund to cover another, non-IRS debt. The Bureau of the Fiscal Service only facilitates the transfers – it won’t have information about your IRS account or where the money is being sent. You can resolve most notices without help, but you can also get the help of a professional – either the person who prepared your return or another tax professional. Have you received any letters in the mail from the IRS? Share what you have found out below. Help others that have the same or similar situations here!